Curbi and Bougenvilla delivering a club gem here. 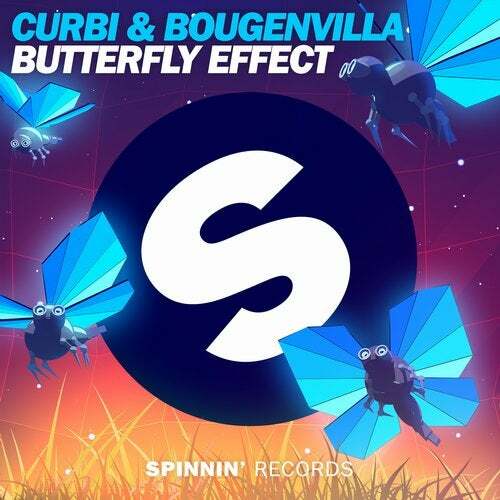 Both parties already know how to drop a bouncy bassline, but Butterfly Effect simply exceeds all expectations. Straight up kicks and energetic percussion are all leading up to some cool breaks before the boss of all basslines takes over. You'll be defenseless from then on - big, bold and blazing hot!